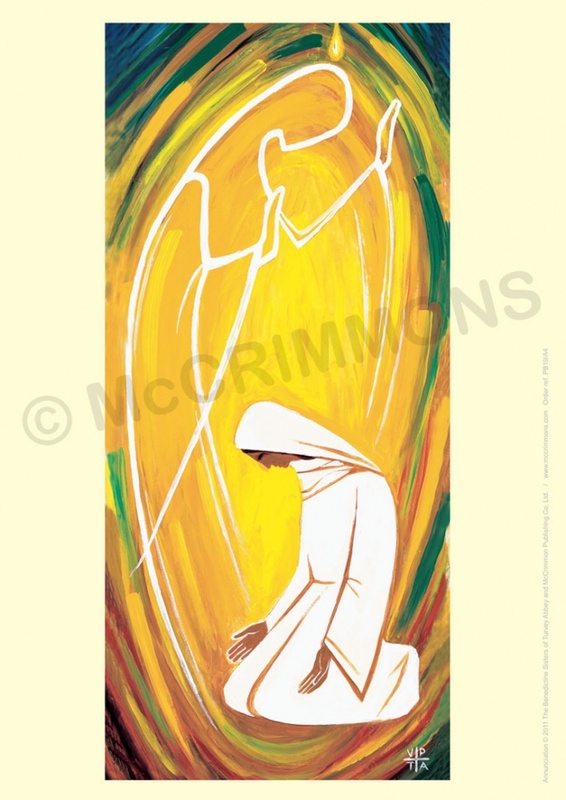 From the beautiful range for the Advent and Christmas season featuring the artwork of the Benedictine Sisters of Turvey Abbey. This designs will make a colourful and thought provoking addition to the interior of a school, church or home. A3L/A4L - Printed on gloss coated paper and encapsulated laminated. Artwork also available as a wall hanging banner (order ref: BAN19).